Warm yourself up this winter season with a glass of scotch! Medium bodied with hints of toffee & butterscotch and a long, sweet finish. 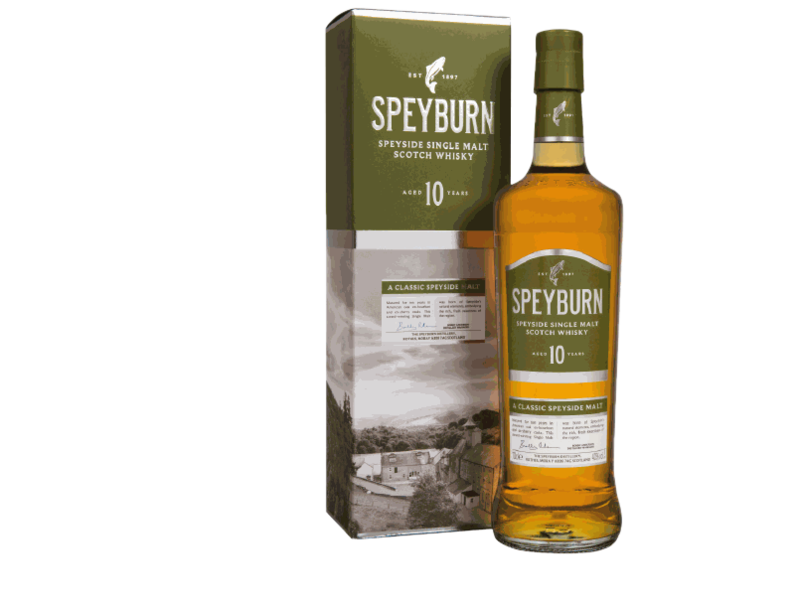 A global favorite, Speyburn 10 years old is ever the crowd-pleaser. Special price while supplies last! It's never too cold for a beer run. Stop into Gary's today and check out our seasonal selection! Visit us: Our store is located in Oak Creek, WI. Our wonderful wall-to-wall beer cooler! Gary's Beer & Liquor is a family-owned store that has 40 years of experience in the business. The interior of the store is completely stocked to the ceiling with a wide variety of wine, beer, liquor and soda. Along the back, a wall-to-wall cooler also provides your favorite beer, cold and ready to go. Gift sets are available for the holiday season. Gary's also features craft beers to build your own six-pack and can accommodate special orders. In addition, keg beer and taps are available for larger parties, along with the ice and party goods to go with it. Frozen pizza, snacks and other goodies are also found along one aisle. 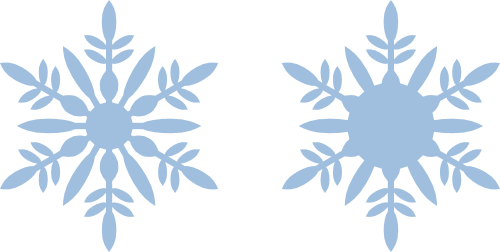 Follow us on Facebook for our latest updates!